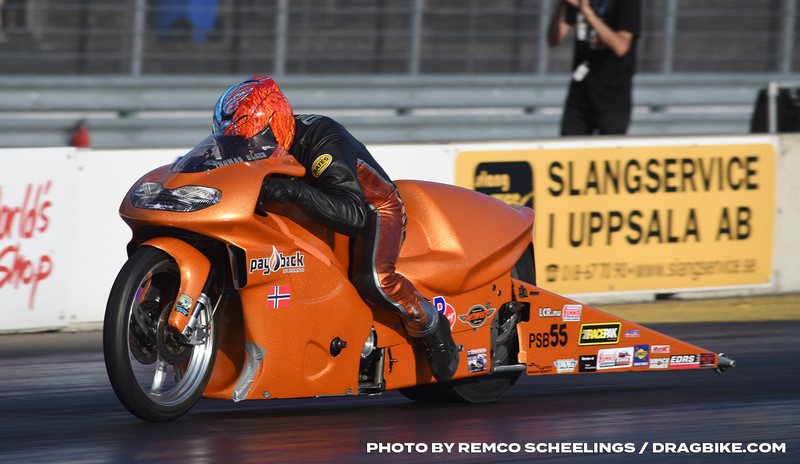 After winning his first EDRS Pro Nordic MC Pro Stock Motorcycle championship in 2017, Thomas Lysebraate Olsen started the season as the favorite to win the 2018 title as well. The young Norwegian rider and his Brothers in Arms Racing team lived up to those expectations as Olsen claimed his second consecutive title in 2018. Olsen finished the season on a high note with his first 7.0-second run and that was well deserved after the hard work in a far from trouble-free year. 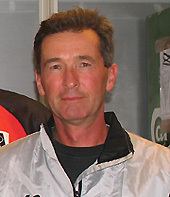 Thomas Lysebraate Olsen claimed the title in 2017 after finishing in third position in 2016. 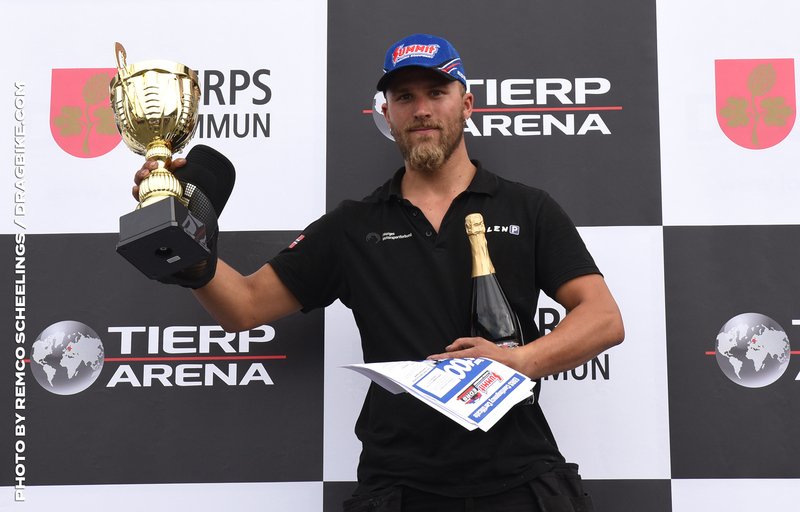 The 27-year-old rider from Norway started his title defense with a win at the Tierp Internationals but suffered problems with a shock absorber at Alastaro. 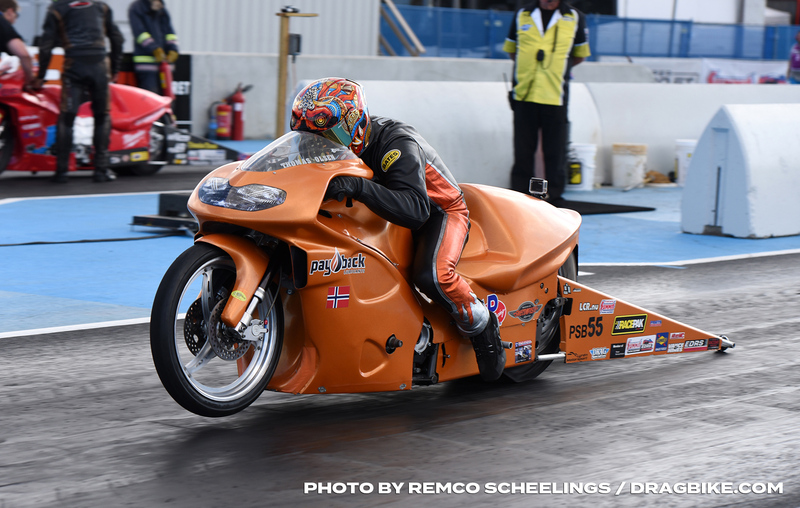 After his home race at Gardermoen, the Summit Racing Equipment Internationals at Tierp Arena was the highlight of the season. 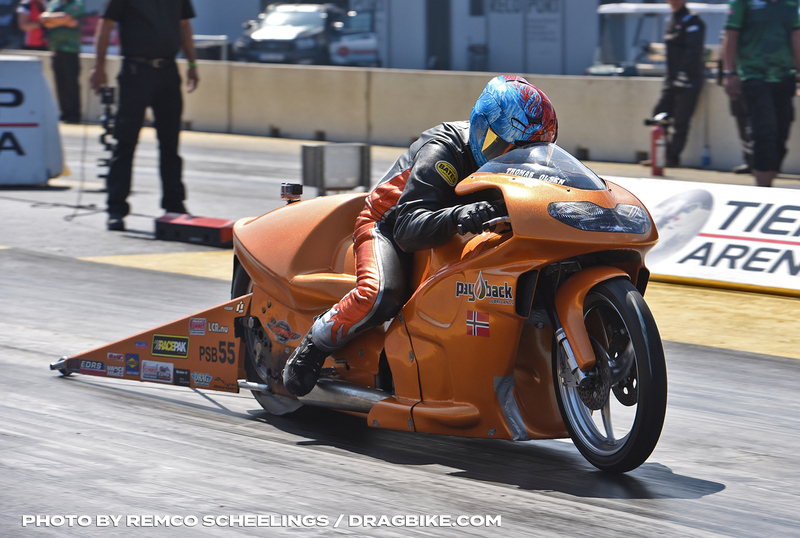 Olsen had been close to his first 7.0-second run several times, but 7.10 seconds seemed like an unbreakable barrier. 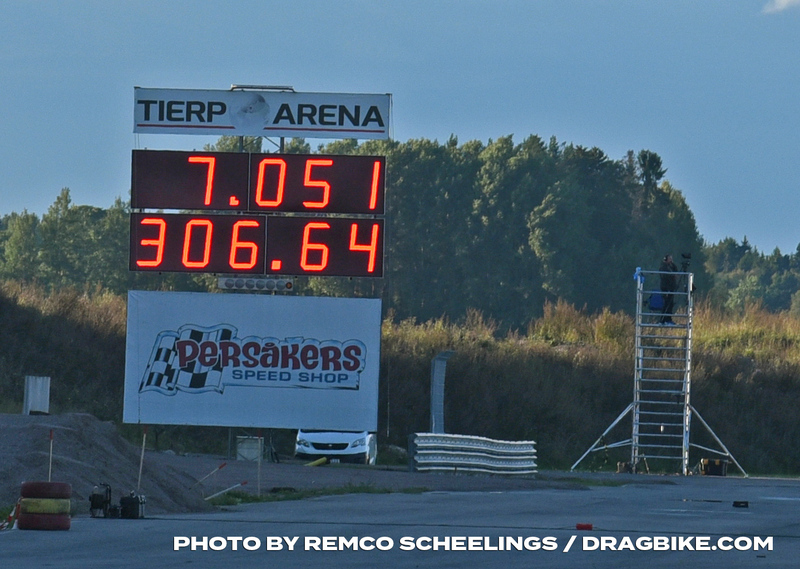 Then, in the final against Kalle Lyrén, the Brothers in Arms Racing machine stormed to a stunning 7.05 seconds! 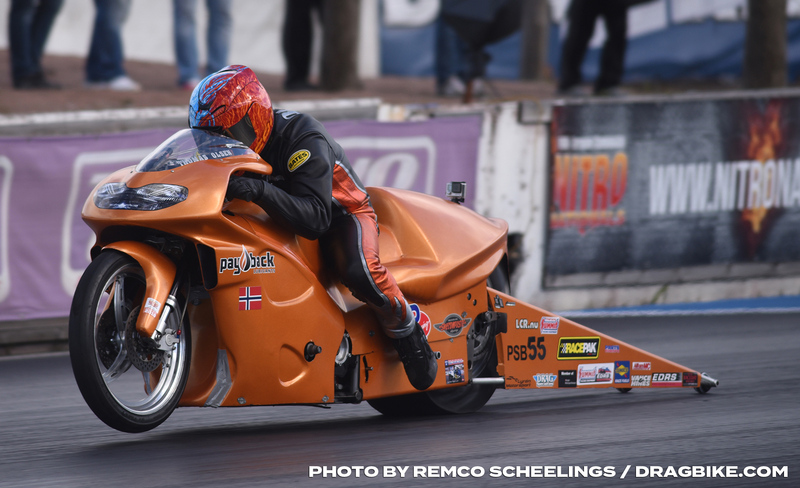 Olsen and his team were over the moon with that well deserved new personal best, and, you could almost forget, a second EDRS Pro Nordic MC Pro Stock Motorcycle title. I am incredibly proud to be part of this team and the family we really are. To be able to win the EDRS championship both in 2017 and 2018, was something I never imagined a few years back in time. 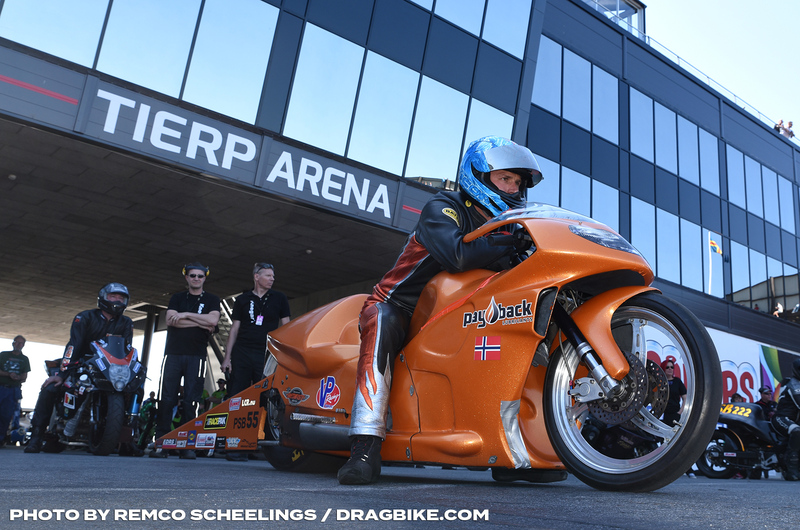 All the hard work, all the time we spent on the racing operation and the costs of it really has made my life feel like being on a rollercoaster for the years we have been competing in Pro Stock Motorcycle. After we saw the results starting to come around, the progress in our understanding of the tune-up of the bike and that the goals we set for the season were within reach, it really made us push ourselves extra and give it all. The most important race through the season was the last race at Tierp Arena. We knew there were going to be more competitors and tougher competition. We started to get a pretty good grip on the tune-up of the bike, and even the rider was performing well and consistently. We were far from having a killer tune-up, but we felt we had a good chance to perform well and to be in the top of the field at this race. The best round was the final against Kalle Lyrén. A round I will never forget, and the best round I have ever experienced. It was the best ET we had through the season (7.05), and we reached one of our goals for the season in that round, to get below 7.10 seconds. I can remember all the details from that round like it was yesterday. Like when Kalle shifted to 4th gear just before I was going to do it, and it made me short shift. It was such a close race, it was totally wild. Kalle won that final well deserved, and he is for sure our toughest competitor.